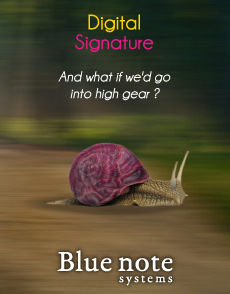 Blue note systems helps you make the best of your CRM solution. Implement technical and organizational Customer Relationship Management solutions. Enhance your workflow and keep your costs under control. We think that understanding the specificity of your business and your issues is essential to providing you with a tailored solution. With years of experience in the CRM industry and thanks to our continuous, active technology watch of the market and its trends, we provide you with a constructive analysis of both your on-going and future projects. 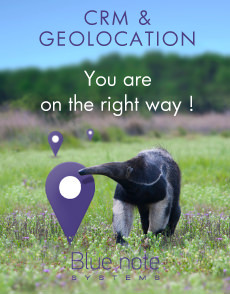 Blue note is located in Strasbourg (France) and Paris. Specialized in CRM (Customer Relationship Management) solutions, Blue note systems offers various complementary CRM modules designed specifically for a particular type of service or line of business. 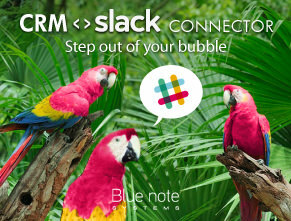 Hundreds of companies have already put their trust in Blue note systems, from the young entrepreneur wishing to grow his business to major corporate clients and public organizations looking for effective CRM solutions. Blue note systems is an Official Contributor of SugarCRM and an expert member of the SugarForce OpenSource community since 2005. SugarCRM certified partner, we offer a full range of CRM services, including implementation, development and customization, training and support. Blue note systems is an official partner of Freshworks solutions Freshdesk and Freshsales in France and Germany. We offer CRM services on the Freshworks solutions includind services, development and customization, training and support. 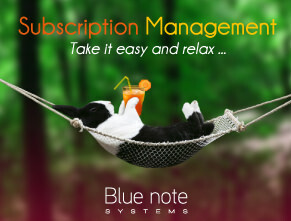 Blue note systems offers SaaS/Cloud CRM solutions that include implementation, configuration, assistance and support as well as hosting and outsourcing services. Our hosting platform is located in France.